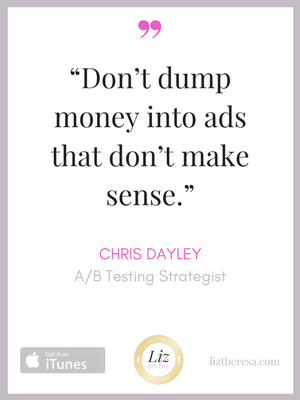 Chris Dayley is a digital marketing entrepreneur, speaker, and neuromarketer who gets excited about helping businesses learn what their users want on their website, using psychology-based testing and analytics. 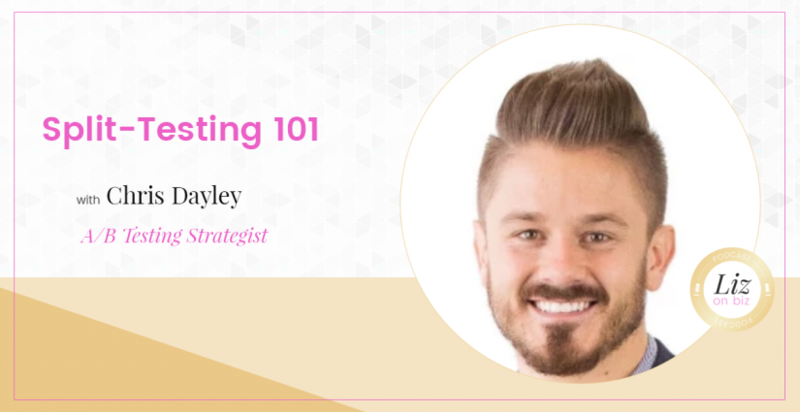 He started his Conversion Optimization agency Dayley Conversion in 2014, which he later merged with Disruptive Advertising, where he currently works as VP of site testing and optimization. 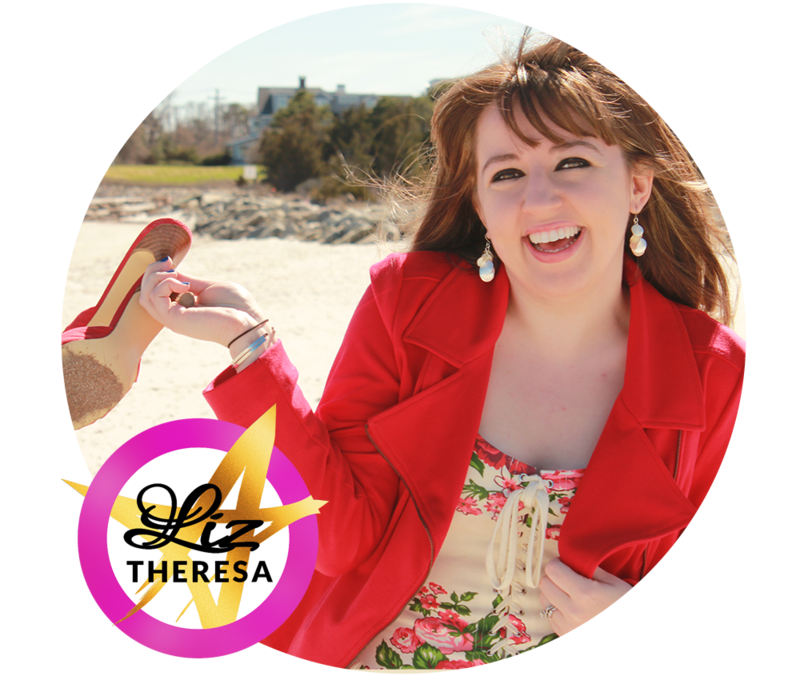 When you have a site that can collect data, you need to be trying a bunch of different approaches. Chris shares his background as a college dropout. His journey from SEO frustration into A/B testing. What is A/B testing? How long do you run a test? What testing tools are out there? What testing should be done for “small-time” sites?